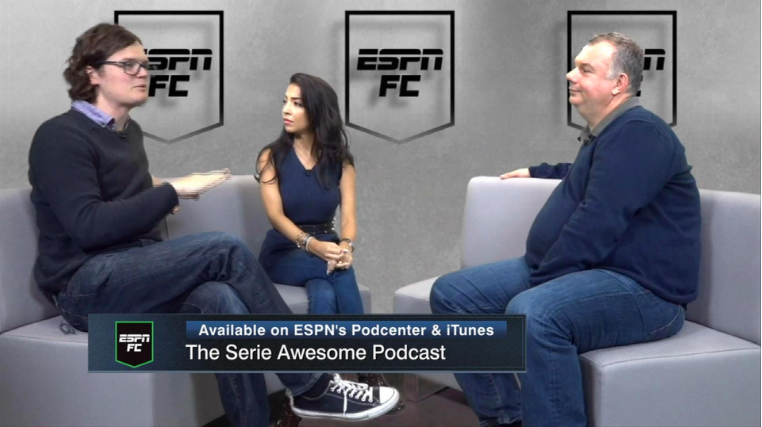 Obviously as a fan of Serie A, I love this podcast. However, it’s a shame that in 2019 we had to start the podcast by covering the horrendous racist chanting aimed at Moise Kean in Juventus’ game against Cagliari. Kean deserves better and we deserve to live in a world where this doesn’t happen. Gab, Paolo and I discuss the issue, try to think of ways we can tackle the problems in the country and hope we can overcome. With the time we have left, the three of us then delve into Lazio, Napoli’s unmotivated manner, Icardi and Milan. Click here to listen to the podcast and we hope you enjoy!